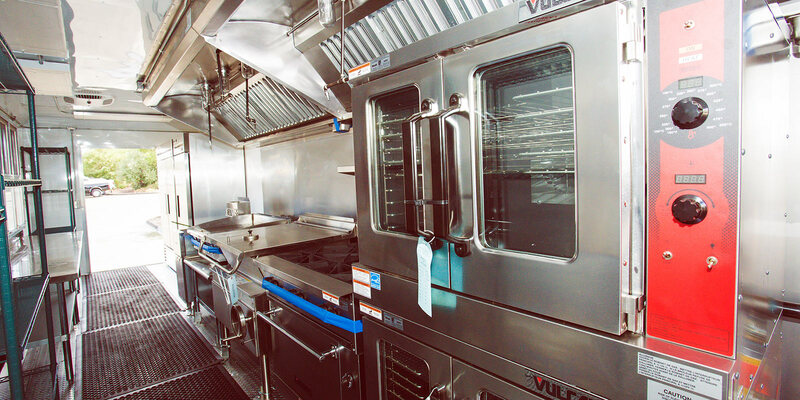 CMK is proud to provide the greatest level of service and the highest quality products to customers by providing temporary, state-of-the-art, high volume commercial kitchens. With more than 25 years of combined experience in food service, our professionals help you face the greatest challenges and plan even the smallest details, all within your budget. CMK is the industry leader in mobile kitchen solutions, specializing in short and long term temporary mobile kitchen leasing. 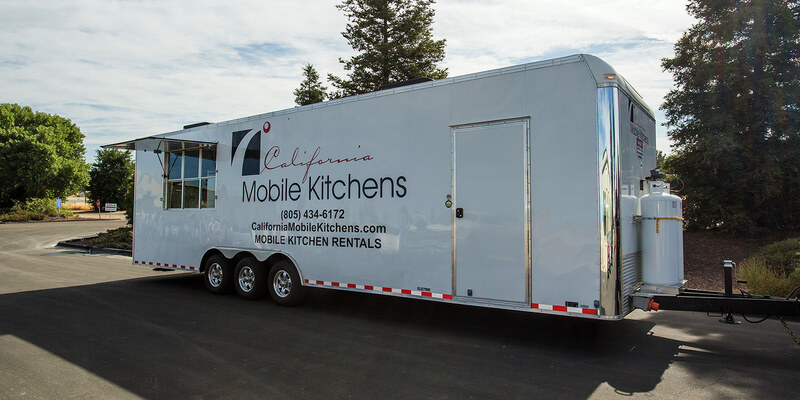 WITH 24 HOUR CUSTOMER SERVICE, California Mobile Kitchens (CMK) is the industry leader in mobile kitchen solutions. 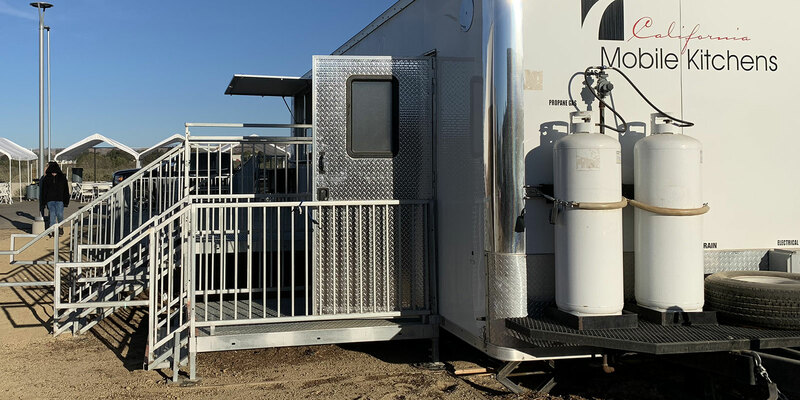 Need a Mobile Kitchen Rental for Special Events, Kitchen Renovations, Film Sets, Concert Events, Tours, or Emergency Situations, we are here to help you. Call us for about a mobile kitchen that suits your needs. Providing kitchens to the most difficult of locations. You can count on us to deliver your kitchen to any area you need. Our support system is second to none. We are here always available for any and all issues to ensure your rental goes smoothly. Professional and knowledgeable. Andrew answered all my questions and was very helpful through the whole process. Will definitely be doing business again. They have great customer service! Very easy to work with. Would definitely use them again. Great service and the facility was VERY clean ! I had such a great experience with them. 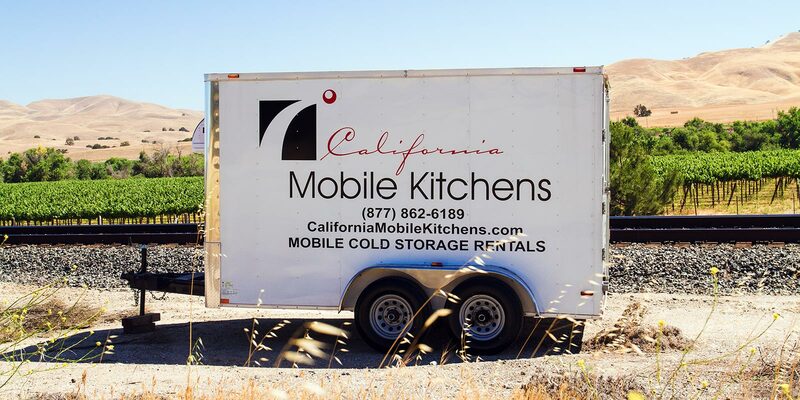 I highly recommend using California Mobile Kitchens for anyone’s upcoming events . Very clean and Professional Service!!! I will definitely keep them in mind for next time for sure! Thank you. Great experience with these guys! A very talented and creative group! Nothing but class. Would recommend CMK to anyone I know.